Well, they’ve done Spring, Summer, and now Scraps N' Pieces is releasing their 4-Seasons Fall kit. This beautiful palette is so reminiscent of Fall and everything about it. I love how the colors look together and I plan to use this kit over and over again for Fall photos and more. 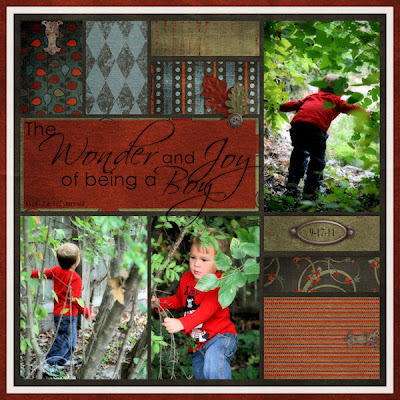 The kit is on sale for 1/2 off at Scraps N Pieces. It will be on spotlight this week by the STS CT, so it is on sale at Stuff to Scrap also, and, you can also get it at My Memories for those of you who have that program and like it to be directly put into your program. Check the SNP blog tomorrow for freebies.